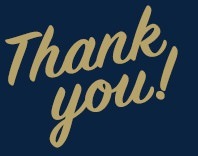 Although this campaign has concluded, if you would still like to make a donation to support Pitt Women's Ice Hockey, you may always do so here. Pitt Women's Club Ice Hockey is a team of passionate students that are excited for the ability to play a high level of hockey this season. We will be playing in the College Hockey East League and the American Collegiate Hockey Association's Women's Division II. 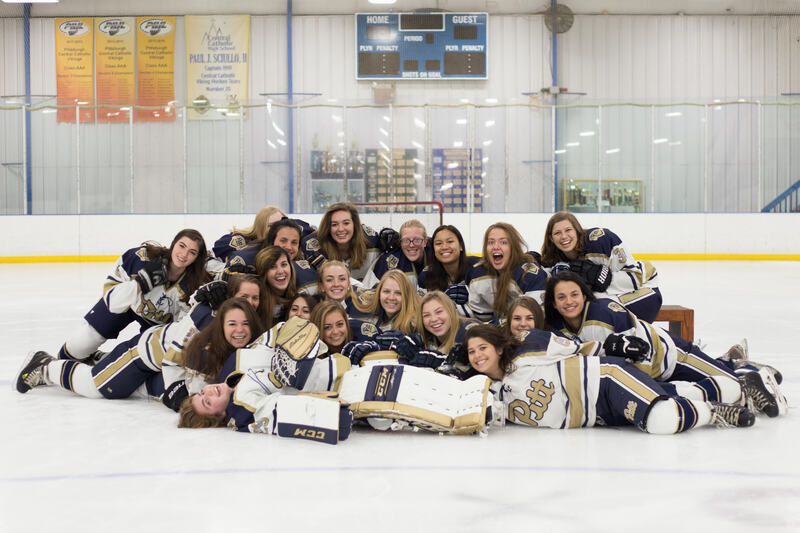 We are very proud members of Pitt Women’s Ice Hockey’s team and are looking forward to building on the successes of last year, where we were ranked 8th nationally, and made the semi-finals of the CHE playoffs. We are thankful for our exceptional and passionate volunteer coaches, Jim Napoli, Hal English, Ron Walkowski, Emily Koren, and Anthony Bertoluzzi whose enthusiasm for hockey will push us and our team to new heights. We are excited to show the City of Champions what we’re made of! We work hard, physically and mentally, whenever we step on the ice, but getting this team off the ground financially is a mountainous obstacle in and of itself. We are asking for your support to help us raise funds for fundamental supplies, uniforms, league and insurance dues, home-ice for games practice time, and referee and EMT costs. There are plenty of ways you can support Pitt Women’s Ice Hockey! Donations, sharing our link, spreading the word, and cheering us on as we go into the rest of our season will be greatly appreciated. If you have any questions or would like more information, feel free to email our president, Dana Julian, at drj21@pitt.edu. How donating through EngagePitt works: Every donation is tax deductible (you will receive a receipt) and 100% of the proceeds go directly to Pitt Women’s Ice Hockey. You can donate using one of the pre-determined levels, or choose your own amount. We look forward to interacting with you and keeping you up to date as the season and our campaign progress! Be sure to watch our video, like us on Facebook, and check out our website at pittwomensicehockey.com. Kendall Coyne is #26 on the USA Women’s Olympic team and currently plays on the Boston Pride in the NWHL. She is also married to Los Angeles Chargers offensive guard Michael Schofield. A donation in Kendall’s name will get two players socks! #7, Monique Lamoureux, is the assistant captain of the 2018 USA Women’s Olympic team. She has played with her twin sister, Jocelyn, at Shattuck St. Mary where Sidney Crosby has also played. A donation in Monique’s name will pay for a jersey for one of our players! Meghan Duggan is #10, captain, and 3-time Olympic medalist. She currently plays in the NWHL for the Boston Pride. On September 22, 2018, she married fellow Olympian and Canadian player Gillian Apps. A donation in Meghan’s name will pay for an EMT for a weekend of games! Gisele or Gigi Marvin is #19 on the USA Women’s Olympic team and also a player on the NWHL’s Boston Pride. Gigi is from Warroad, Minnesota in Roseau County, a small town where 1980 gold medalist Dave Christian and Stanley Cup champion T.J. Oshie both grew up as well. A donation in Gigi’s name will buy us referees for one of our home games! #35, Maddie Rooney, is the goalie for the USA Women’s Olympic team. Standing at only 5’6” and the young age of 19, she led Team USA to a gold medal in the 2018 Pyeongchang Olympic games, where they beat Canada in a shootout. A donation in Maddie’s name will get us another practice slot! The 2018 Olympic Games were held in Pyeongchang, South Korea. The United States beat Finland to play Canada who beat out the Olympic Athletes from Russia in the Semifinal round. Team USA beat Team Canada 3-2 in an intense shootout and come from behind win. The gold medals placed on their necks weigh 500 grams. A $500 donation will pay for half of our CHE dues for the season! The spectacular game-winning goal scored in this shootout by Jocelyn Lamoureux-Davidson was a remarkable ending to this gold medal game. Jocelyn would later tell the media that deke was practiced over and over again and even had a name – her and her sister called it “Oops I Did It Again” after the Britney Spears song. This golden goal donation will cover all of our ACHA dues for the year!